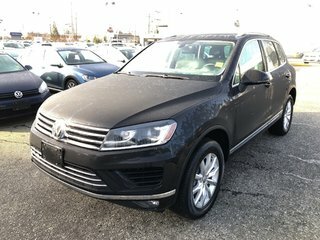 Locally owned , One owner , NO ACCIDENT Only 31175 km , Top Condition , 3.6L V6 4-Motion All wheel Drive , Volkswagen Certified (Rate Only) with Balance of factory warranty and Extended warranty available , Including All power groups , Panoramic power sunroof , towing hitch w/7-pin , Dynaudio -620 Watt Digital Sound package , Xenon Head light , foldable rear seats , Bluetooth with media player , All books and kys available including Carpet mats and Ruber mats .Financing available O.A.C , Trade welcome . 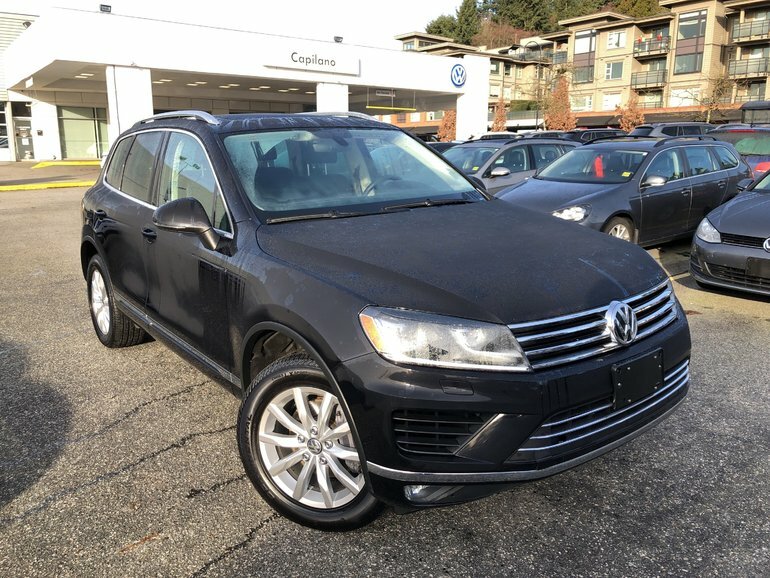 Come and see what we can offer you at Capilano Volkswagen, don’t miss this opportunity to test drive this 2017 Touareg sportline At Capilano Volkswagen in North Vancouver you will find a vehicle that meets your needs at a great price. 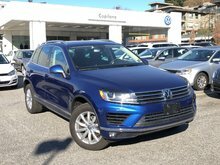 Contact Capilano Volkswagen for test drive today (604) 985-0694 or email us at sales@capilanovw.com toll free 1-800-6611380. 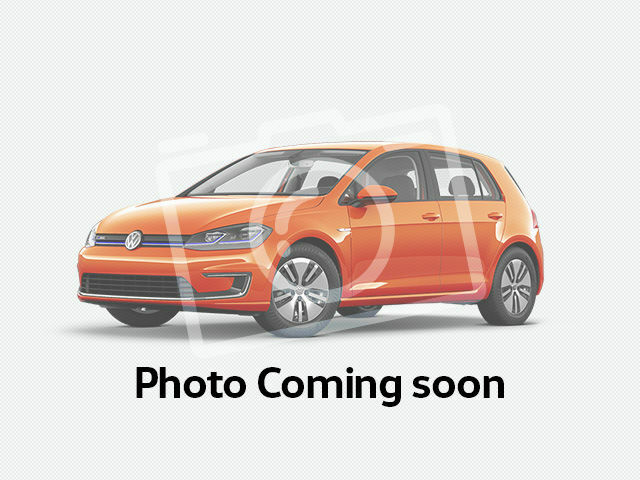 Asking price of $42995.00 Plus Dealer Documentation fee of $495.00 plus Applicable Tax. 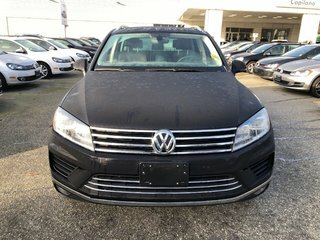 All prices subject to change without notice, Dealer fees and taxes are extra. 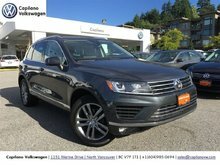 Interested in the 2017 Volkswagen Touareg Sportline 3.6L 8sp at w/Tip 4M ?